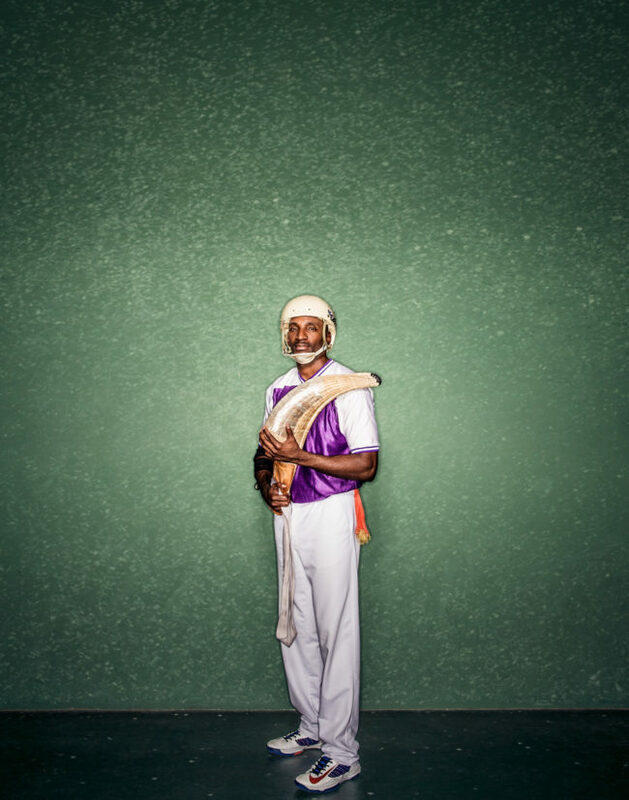 Jai Alai originated in the Basque country of Northern Spain almost four centuries ago. 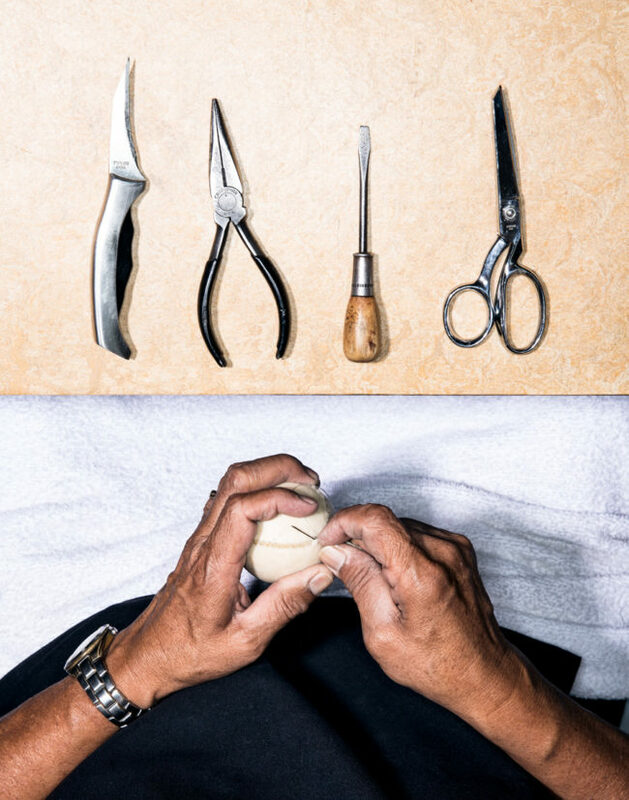 The sport was first played professionally in Miami around 1926. 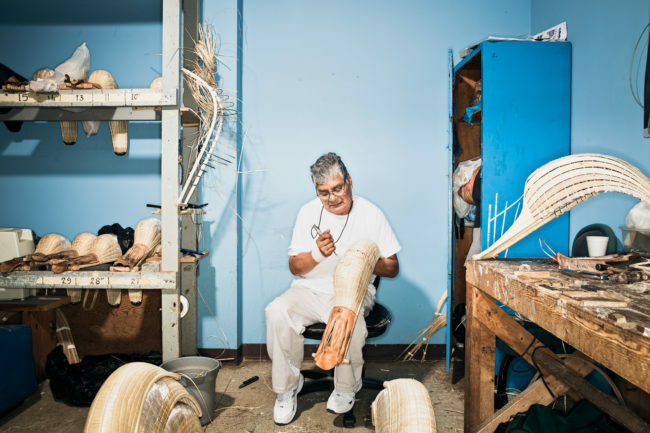 The Miami fronton is still active and often referred to as the Yankee stadium of Jai Alai. 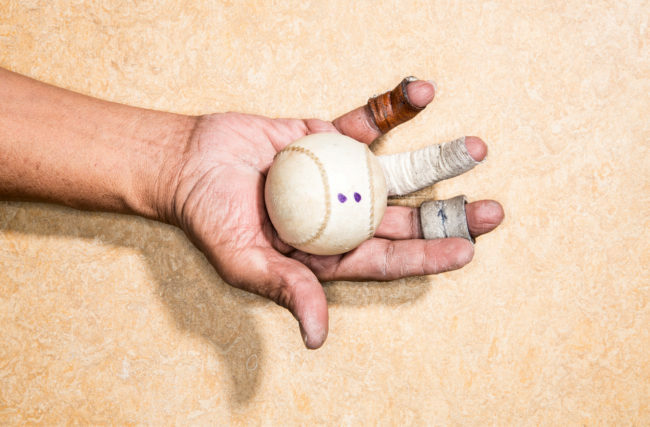 Fronton Blvd is a personal photo study on the sport of Jai Alai in the U.S. The sport is very much overlooked and probably in it’s final years of existence with the exception of Dania Beach. 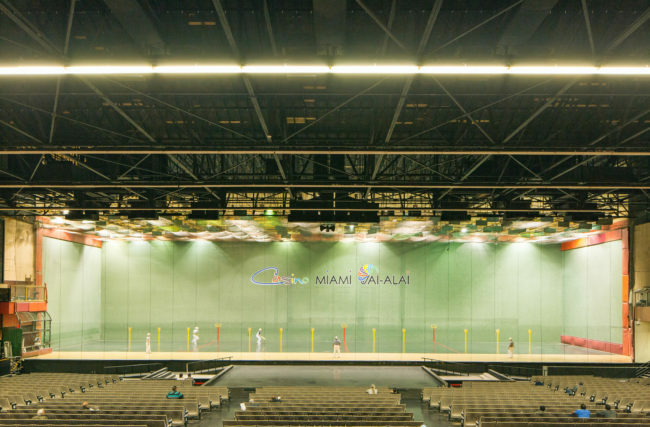 Personally I wanted the project to serve as a testament to the beauty of the sport, players, courts (concha), stadiums (frontons) and makers currently surrounding Jai Alai in Florida. A trip to the Pyrenees is in the works to photograph where it all started. Hey…this is an unusual project that stands out. Very nice!